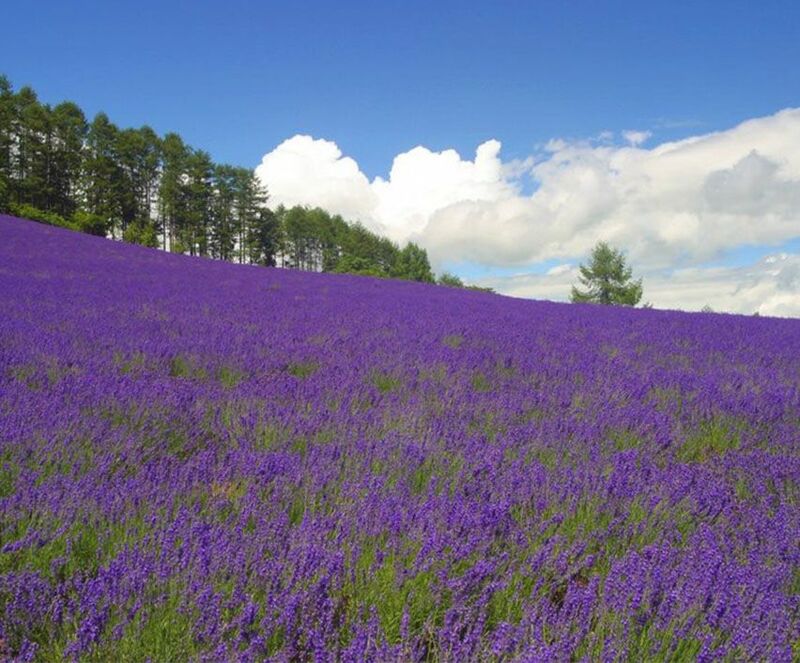 Summer sees the region of Furano explode in a vibrant hue of coloured flowers. Guests from around the world descend on Furano to sight the vast scenic farmlands of lavender and large expanse of sunflower blooms, evoking images of Provencal Europe. Making the region even more spectacular is the nearby Tokachidake region with a dormant volcano and jagged mountain peaks rising sharply above the valley. 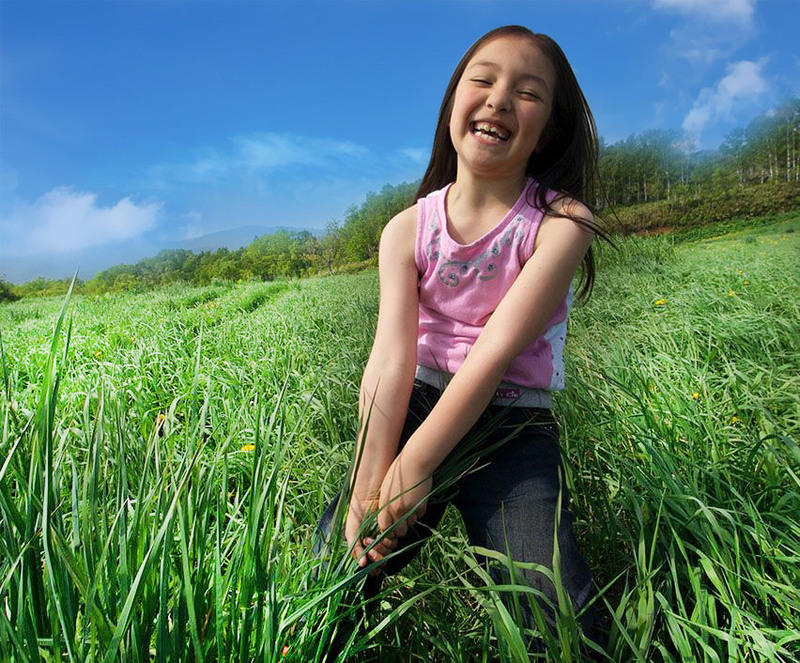 Furano is located in the geographical centre of Hokkaido is known as Heso no Machi, “the Belly Button Town”. This unique location and the spectacular scenery attracted the attention of Japanese television producers who filmed the soap opera Kita no Kuni Kara (From the Northern Country), which followed the dramas of a Tokyo family adapting to life in Hokkaido. The show is still cherished to this day by thousands of guests who pay homage to the cottages and movie sets that played host to the series. Festivals abound during the spring, summer and autumn period featuring events such as the lavender festival, Furano wine festival, cherry blossom festival, the “Heso” or belly button festival (a very unique experience), the cheese festival, the shrine festival, the fire festival and many more.